Fonnie is a registered nurse and midwife. 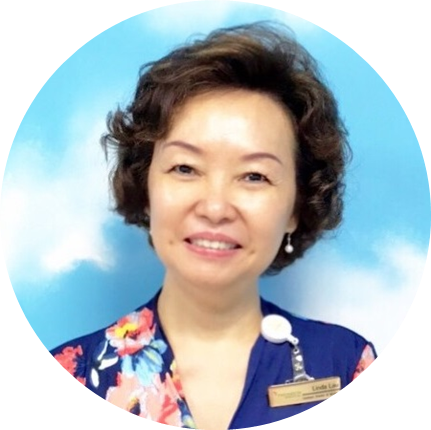 She is holding the practising license in Singapore and Hong Kong and has more than 20 years of experience in taking care of mothers and their newborns. 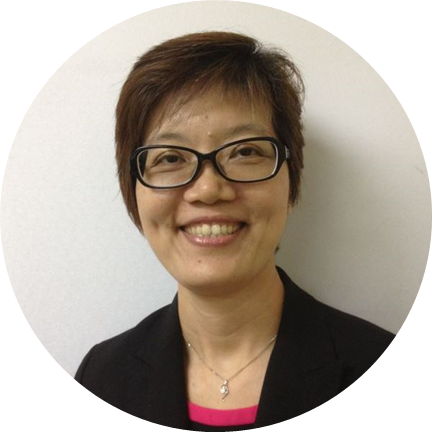 She has been a Lactation Consultant (IBCLC) and ParentCraft Consultant for more than 10 years. Fonnie is also a member in The Association for Breastfeeding Advocacy (Singapore). Rosalind is a registered nurse and midwife with 40 years experience. 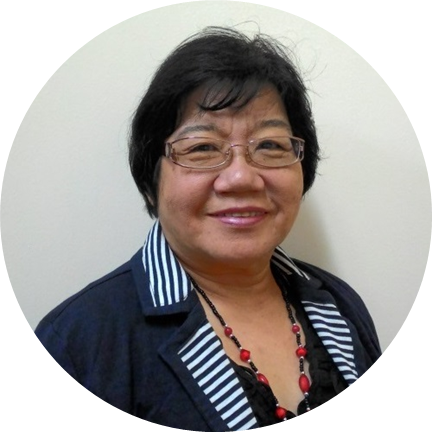 She had worked as a nursing officer in Thomson Medical Centre for 26 years and was one of the long service staff. Rosalind enjoys sharing her knowledge and experience through teaching antenatal classes. She has been conducting Thomson Childbirth Education class for more than 30 years. Chong's credential includes SRN Certificate, SCMidwery Certificate, Abortion Counselling Certificate and Lactation Specialist Certificate. She had worked in Thomson Medical Centre for 39 years since 1979 till August 2018. 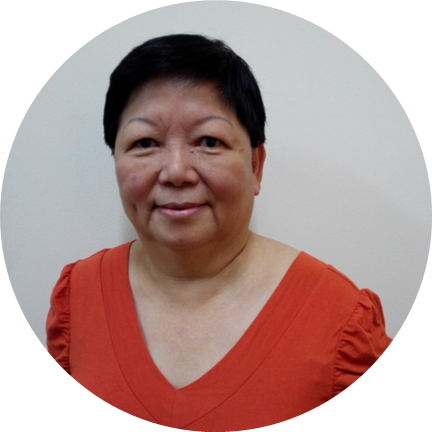 Chong loves conducting Childbirth Education class, a passion which she has been pursuing for more than 30 years. Linda is a registered nurse and midwife with a diploma in neonatal intensive care. 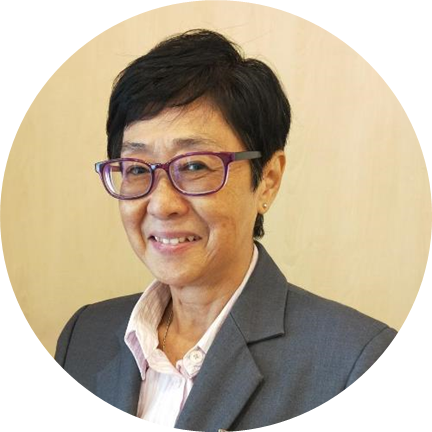 She is holding the practising license in Singapore and Hong Kong and has 40 years of experience in taking care of mothers and their newborns. Linda used to teach parents on baby care and home safety especially for those parents with premature newborns at home. She enjoys interacting and hands on with parents during the knowledge transfer. Clara is an overseas trained state registered nurse and midwife. She has coronary care and lactation specialised certificates. She is Senior Lactation Advisor and Infantcare Trainer at TMC. Clara believes in the importance of empowering her knowledge to new parents. She has over 40 years of experience in teaching and helping new parents, assisting and providing counselling to mothers in breastfeeding in maternity hospital.